Gina Rodriguez takes on a drug cartel in Columbia Pictures, Miss Bala from director Catherine Hardwicke. Gloria Fuentes (Rodriguez) is a make-up artist living in Los Angeles who takes a vacation to her home of Tijuana, Mexico to help her friend Suzu (Cristina Rodlo) in a beauty pageant. One night the friends go to a nightclub where Suzu hopes to favor her odds in the beauty pageant by mingling with the judges. Miss You Already is a wonderful movie of a friendship that spans decades. Jess (Drew Barrymore) moves from the U.S. to England as a little girl. She is befriended by Milly (Toni Collette). The movie begins with Jess thinking back to her youth, as flashbacks depict the girls as their friendship develops. They shared everything together including kissing their first boy at Milly’s actress mother’s TV set. While I was attending the Middleburg Film Festival a few weeks ago, I had the pleasure of viewing the movie Miss You Already starring Toni Collette and Drew Barrymore. It tells the story of two best friends, Milly and Jess who have been inseparable since grade school but nothing will prepare them when Milly get some news that will change her life. During the festival, I sat down with its director Catherine Hardwicke who lists of movies include Twilight, The Nativity Story & my personal favorite The Lords of Dogtown. We talked about making the movie and what Hollywood needs to do to bring more women directors and diversity to the forefront. 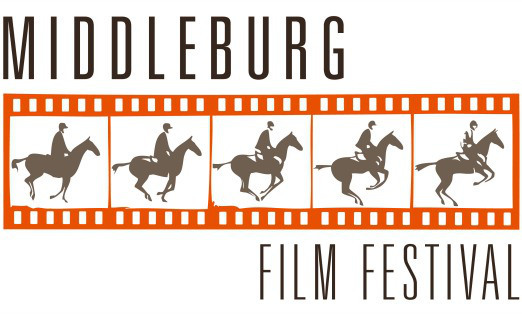 Middleburg Film Festival’s Executive Director Susan Koch announced today the twenty-three films that comprise the main slate for the festival. The festival opens Thursday, October 22 with Tom McCarthy’s critically acclaimed SPOTLIGHT starring Michael Keaton, Mark Ruffalo, Rachel McAdams, Liev Schreiber, Brian d’Arcy James, Stanley Tucci, and John Slattery. The Washington Post Executive Editor Marty Baron and SPOTLIGHT producer Steve Golin will be in attendance for a conversation following the screening.